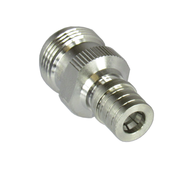 The QMA interface is a quick mate version of the SMA. 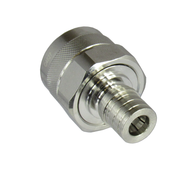 We currently have QMA to N adapters and and QMA to SMA adapters available. Please select from the drop down menu above the exact type of QMA Adapter category you're looking for.